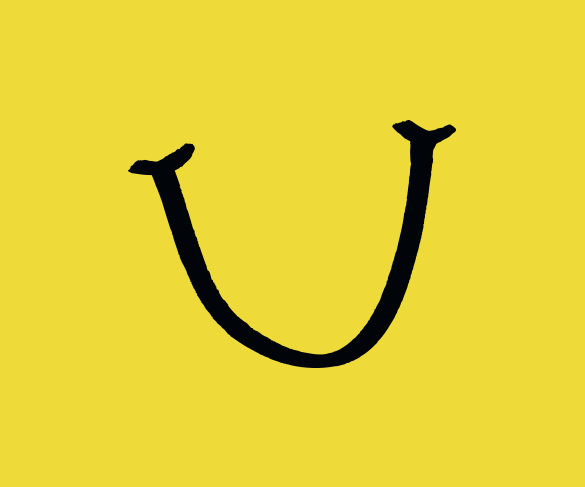 GRAND RAPIDS, Mich., Jan. 18, 2019 – Gilda’s LaughFest today announced the addition of a show for Matt Bellassai and a new show featuring three eminent Latino comedians, Nick Guerra, Ramon Rivas and Aida Rodriguez. Tickets for both shows go on sale at 10am Friday, January 18 at laughfestgr.org, ticketmaster.com (search LaughFest), and the Van Andel Arena & DeVos Place Box Offices. Additionally, the Seriously Funny Family Adventure Challenge is scheduled to return to the March 7-17 festival. 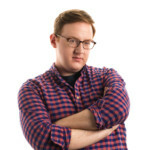 Matt Bellassai’s March 8 and 9 shows currently have no tickets available but an additional show has been added for Sunday, March 10 at 7pm at the Pyramid Scheme. Bellassai, a comedian, writer and social media personality is known for his weekly show, To Be Honest, on Facebook boasting over half a million followers. Nick Guerra, Ramon Rivas and Aida Rodriguez have been added to the LaughFest 2019 lineup. All three will appear in a show together, Wednesday, March 13 at the B.O.B. at 7pm. 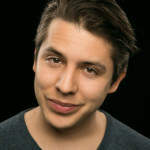 Nick Guerra is a breakthrough comedian who has recently appeared on the Tonight Show with Jimmy Fallon. Guerra also released his first comedy album called Love: The Nick’s Tape and has won several awards including the 2015 NBC Stand Up Showcase. 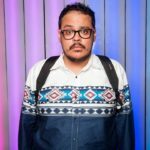 Ramon Rivas, also added to the lineup, is a comedian from Cleveland, Ohio. Rivas made a name for himself by building up the Cleveland comedy scene through Accidental Comedy productions while traveling around the county. Rivas made his TV debut in 2016 for The Half Hour with Comedy Central. His stand up was also featured on season two of The Guest list on NBC Seeso. Rivas’ episode of HBO’s Entre Nos The Series, is available for streaming on HBO On Demand, HBOGo and HBONow. Finally joining the lineup is Aida Rodriguez, an Afro-Latina making history as the first Latina to appear in two specials in one month on both HBO and Showtime. Rodriguez stared in “The Comedian” alongside Robert De Niro and has appeared on Comedy Central’s The Nightly Show. LaughFest also announced the Seriously Funny Family Adventure Challenge’s return Saturday March 9 beginning at 2pm at the B.O.B. The Seriously Funny Family Adventure Challenge welcomes families and friends to come join the race across areas of downtown Grand Rapids for a scavenger hunt like challenge. The challenge requires teams of two or four for the fast thinking, fast acting and reckless abandon challenge. One person on each team will be required to download an app that reveals clues and scoring. Awards will be given out at the end of the day. Teams can register for the challenge online.